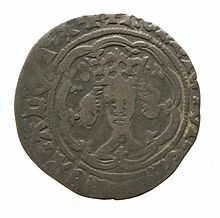 Thomas of Lancaster, Duke of Clarence (1387–1421), 2nd son, who married Margaret Holland, widow of John Beaufort, 1st Earl of Somerset, and daughter of Thomas Holland, 2nd Earl of Kent. Without progeny. 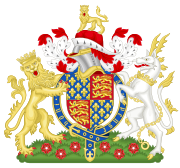 John of Lancaster, Duke of Bedford (1389–1435), 3rd son, who married twice: firstly to Anne of Burgundy (d.1432), daughter of John the Fearless, without progeny. 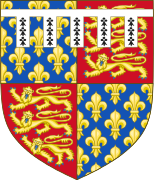 Secondly to Jacquetta of Luxembourg, without progeny. 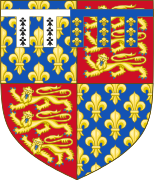 Humphrey of Lancaster, Duke of Gloucester (1390–1447), 4th son, who married twice but left no surviving legitimate progeny: firstly to Jacqueline, Countess of Hainaut and Holland (d.1436), daughter of William VI, Count of Hainaut. Through this marriage Gloucester assumed the title "Count of Holland, Zeeland and Hainault". Secondly to Eleanor Cobham, his mistress.